50 LED STRING LIGHTS: These Best 50 LEDs Tiny Micro mini miniature LED Battery Operated String Lights Lamp are perfect for use as a lighting addition to any decorative project.Very thin wire hosts 50 very small LED bulbs that are about size of the rise grain and are intensely bright. 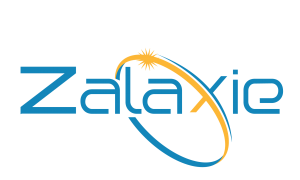 With steady 360 degree viewing angle they illuminate in every direction. 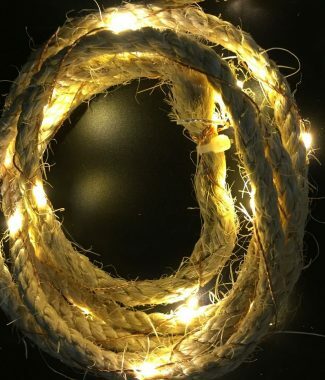 INDOOR STARRY LIGHTS: 50 Super Bright Yellow Color LEDs Lights on 16 Ft Long Copper Ultra Thin Wire with 4 Inches Distance Between LED Bulbs and 12 Inches Clear Cable Between Wire and Battery Box. EASY TO SHAPE AND MOLD:Newest Clear and Small Battery Box That is Easy to Hide Requires 3 AA Batteries (Not Included). 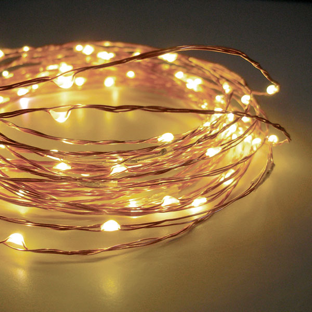 ENERGY EFFICIENT,NO HEAT PROBLEMS:The urltra slim thin copper wire,Bendable but Sturdy Wire with LED Lights is waterproof. 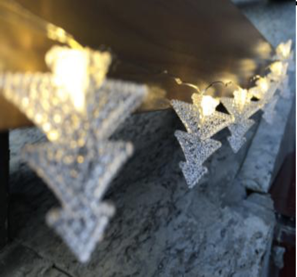 50 LED STRING LIGHTS: These Best 50 LEDs Tiny Micro mini miniature LED Battery Operated String Lights Lamp are perfect for use as a lighting addition to any decorative project. Very thin wire hosts 50 very small LED bulbs that are about size of the rise grain and are intensely bright. With steady 360 degree viewing angle they illuminate in every direction. 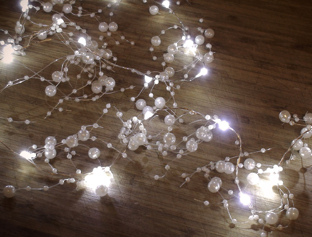 INDOOR STARRY LIGHTS: 50 Super Bright Pure White Color LEDs Lights on 16 Ft Long Copper Ultra Thin Wire with 4 Inches Distance Between LED Bulbs and 12 Inches Clear Cable Between Wire and Battery Box. Christmas, Party, Holiday, Wedding Decoration, Diwali Decoration etc. Widely used for home decoration use, hotels, clubs, shopping malls etc.